We wanted to keep you up to date with some of the major changes we have made to the site over the past few months. For Buyers: We have cleaned up all the old ad archives. Everything is still there for viewing but is now marked as No Longer Available to eliminate confusion. We have added a new Recent Listings area for those Buyers only seeking current stuff. This along with our Featured Ads section and our Social Media is the best place to see the most active stuff on the site. Social Media: Like / follow us on Facebook or Twitter for daily notifications. Follow us on Instagram for featured listings and exclusive content. Check out our boards on Pinterest for a pictorial archive of our listings. For Sellers: We have updated, streamlined and improved the Ad Submission process. 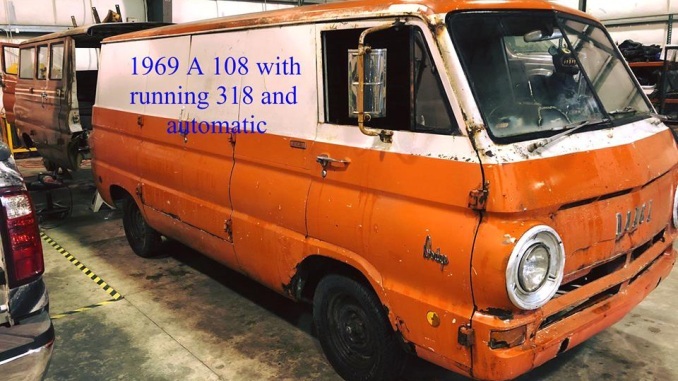 Now it is much faster and is as simple as submitting your info and and a link if you already have another classifieds ad. 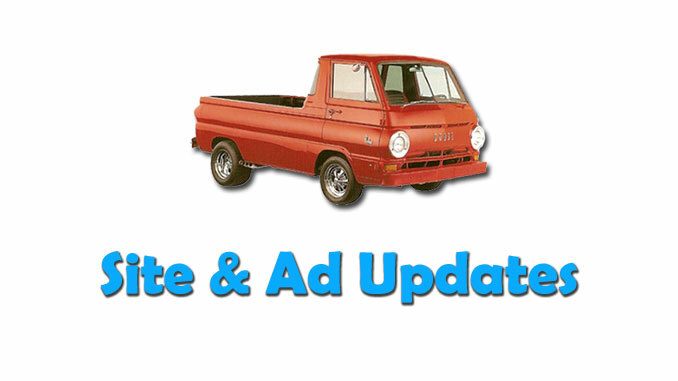 If you don’t have another ad no problem, we have fixed the image upload issues of the past. Also based on seller input we are now offering additional promotion options. 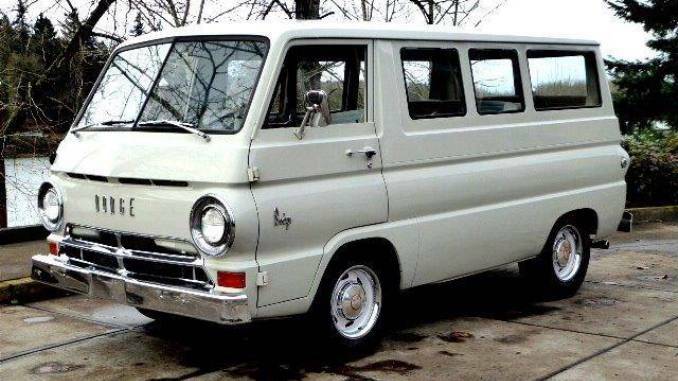 Check out our List a Dodge A100 page for more information. New Listings: We also have many new reposts and Featured Listings for the month of March Find out all the details in the update summary below. Check out a few March Featured Seller submissions below. To see all recent ads, go to our Home Page. 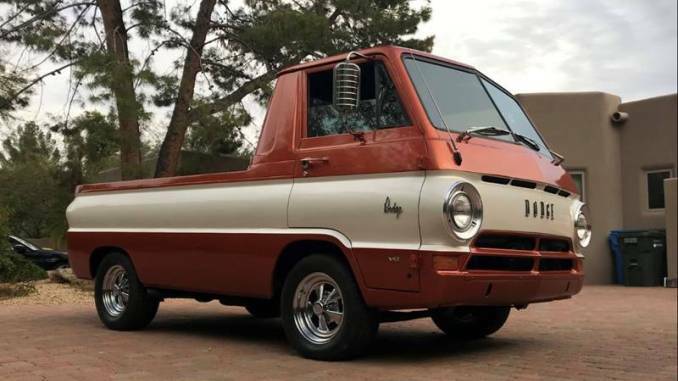 We still have several more Featured Seller listings available including a 69′ Panel Van Project in Conneticut and an 1969 A110 Pickup in Southern California. Check out our Featured Section for those and more.